What is BSN and How Does it Differ From Diploma Nursing? 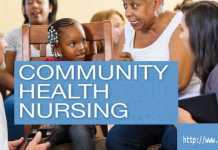 Home Bachelor of Science in Nursing (BSN) What is BSN and How Does it Differ From Diploma Nursing? Nursing is a very advanced profession and nobility around the world. It’s not as simple as it is mentioned in Hollywood movies. It is more than taking the patient’s vitals. Nurse and Nursing Profession refers to the care of the patient. In the hospital, the patient is totally dependent on the nurse. 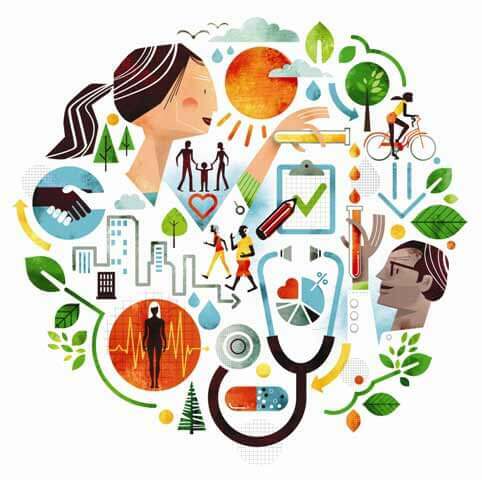 The nurse provides care to the patient and restores the patient’s health. It is also the responsibility of the nurse to educate the patient about their health. No hospital can run without a nurse. But now people are admitting the role of nurses all over the world. Now nursing is more than taking vital signs. Nursing is now a profession with advanced study as well as knowledge base practice. Now Nursing has a curriculum and different education programs to equip students with knowledge and skills. While the Pakistan Nursing Council also offers the different Nursing program in Pakistan. BS Nursing is also known as Generic Nursing and is a four-year bachelor’s degree program in nursing. The bachelor’s degree (BSN) prepares clinically competent nurses that endow the students with advanced knowledge, skills and quality of education for the student to turn them into an expert and skilled in practice. After the completion, nurses are able to utilize critical thinking in providing holistic nursing care and play a role as change agents in nursing practice and education in any health care setting. Bachelor of Nursing started in Pakistan from 2002 to 2003 and now many nursing schools are offering a bachelor’s degree in Nursing. Related Article: Check the list of Nursing School in Pakistan. 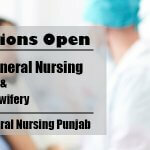 In Pakistan, Diploma Nursing is also known as General Nursing. After the matriculation, the applicant can apply for admission. General Nursing is a three-year program. The difference between General Nursing and BS Nursing? General Nursing is a three-year program that begins after Matric. While BS Nursing is a four-year degree program they begin after the intermediate. Simply BS Nursing is a degree program that is advanced nursing education than General Nursing. I really appreciate you to clear the concept of people about BS Nursing and to know that nurses are not only to take vitals of the patients. Patients are totally depends on nurses care in any hospital in the world. Thanks for your feedback. We are trying to improve the status of nursing as well as nursing practice by providing information on nursing. So please come and be part of our effort. Hello, I want to know that what are the basic requirements of BS Nursing? And after completion of BS Nursing what is the procedure to apply as a nurse in any other country? This website is so far best and informative about options in nursing. Good effort! If you want to work abroad after BSN, then you have to pass your exam. As if you want to work in the US as a nurse then you have to pass NCLEX. As DHA is for Dubai. Soon we will write about the different licensure exam of different countries. Comment:after bsn can start our own clinic? ?? I want to know how can I become a lecturer at nursing college…. will you please clear the procegure of taking admission in a nursing college….!! Admission kb sy start h is k??? 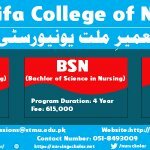 what is the skill of a BSN nurse in pakistan ? ?